Putting community first, and that’s a FACT! 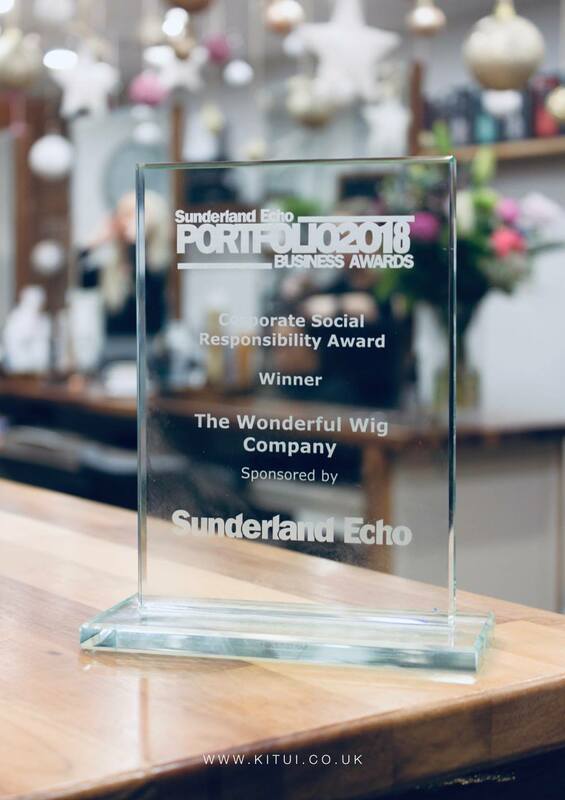 One of the main reasons we were awarded with the Sunderland Echo Social Corporate Responsibility award was due to the work we do for the local community and further afield. Being based in High Barnes, which is a tight-knit community, Kitui Hair Design is about trying to encourage community cohesion as a means of helping and bringing others together, whatever their age, background and story. Last week we grateful enough to spend a day with the fantastic people over at FACT Cancer Support. FACT is a range of local services which aim to help benefit cancer patients through a variety methods. Whether it be via support networks, voluntary workshops or social opportunities, the free service has aims to help people as much as possible through their cancer journey. 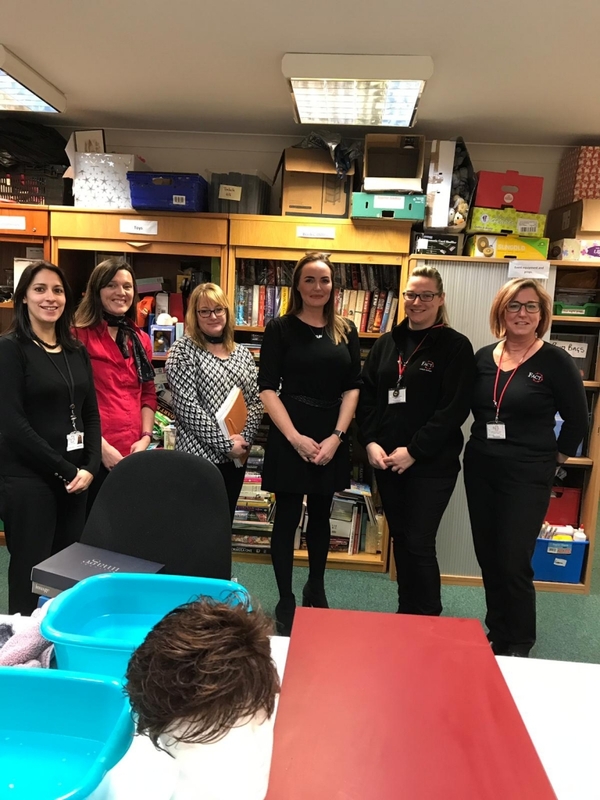 The group work alongside a variety of statutory bodies and health organisations in order to continue to providing the help, awareness and support people going through the cancer need. Much like The Wonderful Wig Company, Fact provide a free wig bank service to their clients and when the opportunity arose to come down, we just had to take part. We were fortunate enough to spend the afternoon with them, giving an educational workshop on wig care and maintenance. During the training we covered many aspects of wig maintenance including the the washing process, when they need replacing and which types of wigs suit each client and why. It’s important that all wig-users are aware of certain upkeep techniques and we hope that the training we provided to FACT will help educate more of their clients. It was such a pleasure working with this lovely lot and we look forward to partnering with them again next month as we host a series of wellbeing events at their local trusts.